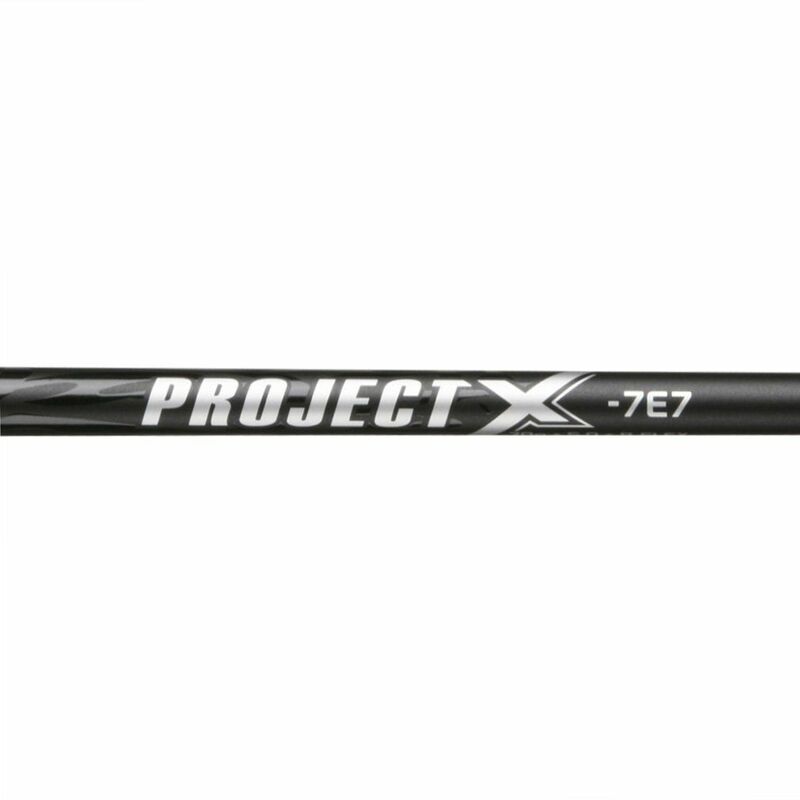 Brand new and original Project X 7E7 graphite golf shafts. These were the stock graphite shaft found in the Callaway Diablo Octane Black Tour drivers. Tip Trim: Driver 0"; #3W 0.5"; #5W 1"; #7W 1"; #9W 1"; #11W 1"
Wood R . 0.350" . 46" 70 g .